Minnesota is home to some of the biggest businesses including a bunch of Fortune 500 companies General Mills, 3M, Target, and more. It is also the state where names like Cheerios and Post-Its were born. Apart from big name businesses, Minnesota also has some really good brand names. And if you were thinking of creating a brand, this is the ideal place to look for ideas apart from 99designs competitors. We have compiled the best brand names from Minnesota below. TCF is based in Wayzata and has more than 436 branches covering most states from Arizona to Minnesota. The bank is affiliated with the TCF Financial Corporation which is also situated in Minnesota. Post-It Notes is situated in St. Paul and has been around in Minnesota from the 1980s. Post_it products are a division of 3M which features more than 4,000 unique products. Buffalo Wild Wings is situated in Minneapolis and it is a wings restaurant that was started back in 1981. The founders of the restaurant moved to Ohio from New York and wanted to have some New York Style Chicken wings. Instead of finding a place to eat the wings, the two founded the franchise. They later moved the franchise operations to Minneapolis. Sleep Number Bed is based in Minneapolis. The brand lets customers set their mattress to customizable comfort labels. The company is currently owned by Select Comfort and has over 7 million customers in 2019. Lunds is based in Edina and is a family-owned grocery store which was first incepted in the year 1964. The founder, Russel T. Lund earned most of his grocer experience working in Hoves, a small grocery store from Minneapolis. 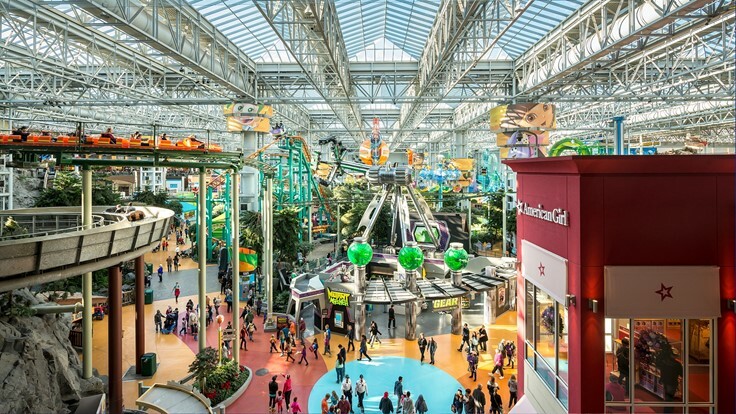 Mall of America is based in Bloomington and it is one of America’s most famous malls first opened in 1992. It is known for its huge indoor amusement park. Since its inception, the mall has grown to include a mall campus for high school students. It also has classes for adult basic education. Mayo Clinic is based in Rochester and is considered one of the best hospitals in the world. In 2010, it was revealed that hospital, which is also a non-profit medical organization, had more than 3,700 physicians and scientists on its roster. Mayo Clinic recently served more than 1,050,000 patients in a single year. Creative Memories is based in St. Cloud and was founded in 1987. It specializes in scrapbooks, high-quality photo albums, and photo books. The company has more than 40,000 consultants. Wheaties is based in Minneapolis and is one of General Mill’s many brands. Wheaties is a breakfast of champions. The Wheaties Fuel, the best brand of the cereal was created by renowned athletes such as Albert Pujols, Bryan Clay, and Peyton Manning. 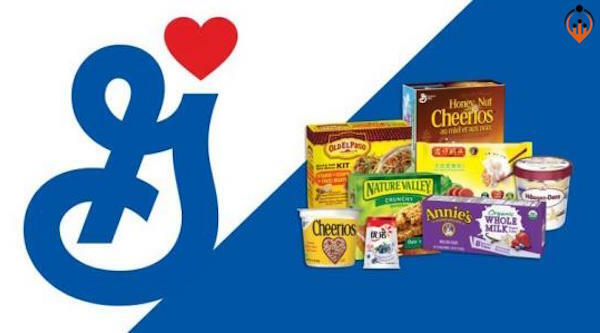 General Mills is based in Minneapolis and is a renowned cereal maker. It began its journey in 1860 with just two flour mills. Over the many years, the brand has created many memorable characters including Pillsbury Doughboy, and Betty Crocker. Green Giant is based in Minneapolis and made his first appearance at least a hundred years ago and he came from the fields of Le Sueur, Minn. The company merged with the Pillsbury Company in the year 1979. The two were later acquired by General Mills in the year 2001. Edina Realty is based in Realty and is a realty company that was started way back in 1955 by Emma Rovick who lived in Edina. She bought this realty company when it was struggling with the hopes of making enough money to buy her daughter a piano. Land O’Lakes is situated in St.Paul. The company was first incepted in 1921 and since then has been a member-owned company. It offers agricultural producers and cooperatives various agricultural supplies as well as dairy-based products in the food department. The brand has a very huge presence in the Minnesota State Fair. Dairy Queen is based in Minneapolis and is one of the most loved ice cream brands. The company began with the sale of an unnamed product in 1938 in Illinois. By the end of 1947, there were more than 100 Dairy Queen Stores in the country. Malt-O-Meal is based in Minneapolis and is the company behind the generic cereal which was founded in 1919. The company started out by manufacturing hot wheat cereal only but later on expanded to ready-to-eat lines.